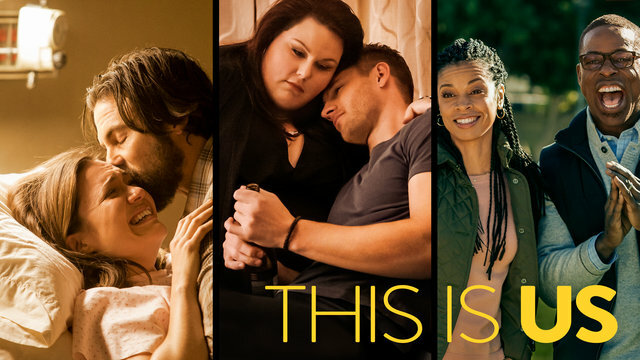 Hello Frequent Flyers and welcome aboard our 90th Episode, This is Us. How easily a human life can be tangled with another’s. How twisted and snarled those connections can get. Loss, grief, joy, the Challenger explosion – what does that look like, and how do people react throughout time? Will they continue tear off their shirt in front of a live studio audience? Will they find love at a weight loss support group? When you’re a human you get all this and more!